Competitive finance deals available, Lifetime warranty available on all cars, Full Indoor Showroom, Just arrived in with a genuine 28,447 miles on the clock. Full Service History. Nationwide Delivery available, Excellent bodywork, Interior - Excellent Condition, Tyre condition- Excellent, 2 Keys, Bluetooth, DAB Digital Radio, Air Conditioning, Rear Parking Sensors, 16in Y-Spoke Alloy Wheels, Quickclear Heated Windscreen, Electric Windows, Electric Heated Door Mirrors, Cloth Upholstery. 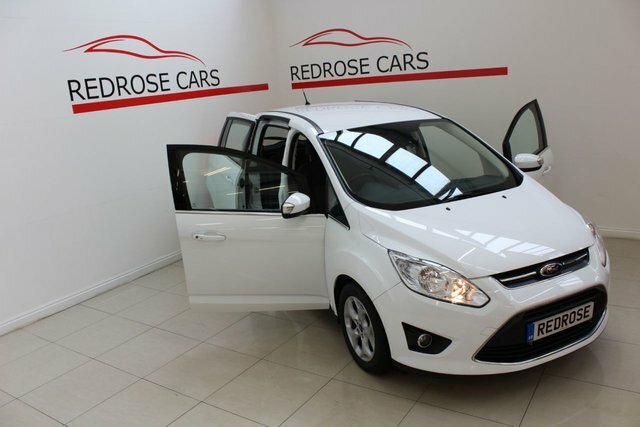 Please visit WWW.REDROSE-CARS.COM to apply for finance today or call us on 01282 619444 and speak to our team.